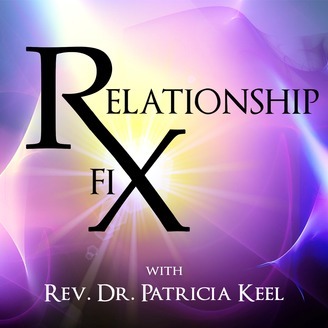 Whether you’re in, between or out of a relationship, this podcast will help you see yourself, laugh at yourself, question yourself and enjoy the wild ride that is RELATIONSHIP. Most of us have been trying to FIX your relationships by FIXING the other person. This is the definition of INSANITY. 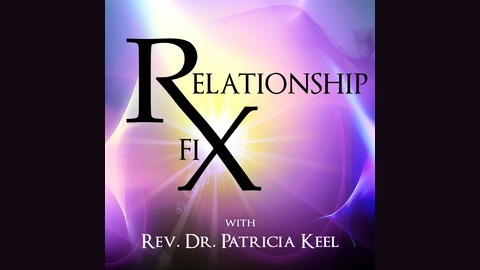 Relationship Fix offers a window into the vulnerable, the wise, the broken and the strong heart that exists in each of us. Join us for an intimate look inside; you’ll find yourself.